The Food Bank is an emergency food service for those who for whatever reason find themselves unable to buy groceries. The process is simple. Phone our office during office hours and our friendly Administrative Assistant will book you an appointment with our Community Service Worker and we will see what we can do to help! 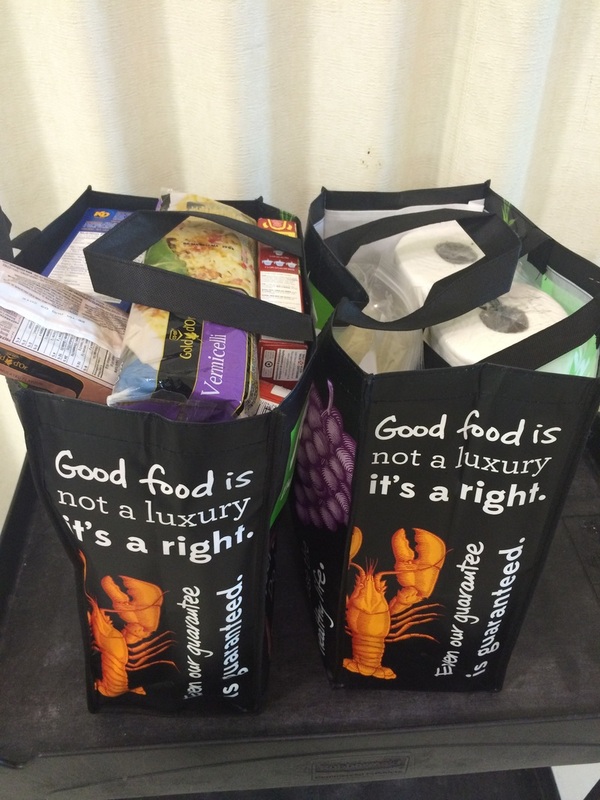 Some of our families do not have the resources or ability to give their children enough food on the weekend. We partner with our local schools and send food home with kids that the schools have targeted as needed a little extra help. Currently we send 55 kits to 6 different school in our community. Families sometimes get stuck in the system. They want a way out; a way to become independent and self-sufficient. One by one POH will help that to happen. The Pathway of Hope (POH) is an Integrated Mission approach, providing targeted services to families with a desire to take action to break the cycle of crisis and enable a path out of intergenerational poverty. Music is the universal language. It should not be reserved for those with the means to be able to learn. That is why The Lloydminster Salvation Army is offering free music and instrument instruction. There is limited space available, but the only requirement is a dedication and commitment to lessons, learning and practice. Call the office for more information. As one of Canada’s major emergency relief organizations, The Salvation Army is, many a time, assigned specific roles by Emergency Preparedness authorities. Emotional and spiritual support, registration and inquiry, shelter, transportation, emergency housing, feeding or clothing is provided both in the response and recovery phase. 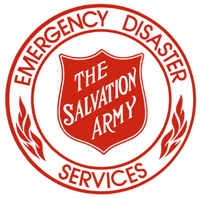 In Lloydminster, the local Salvation Army staff are participants in the Emergency Measures, Disaster Social Services, and Trauma response team of the City of Lloydminster.